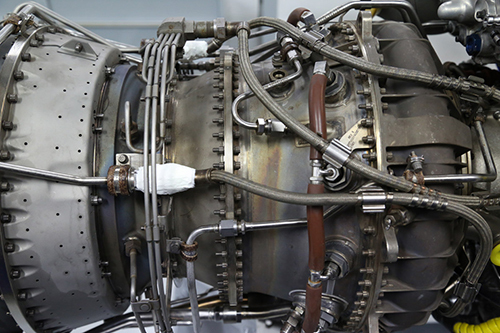 Our one-stop overhaul and gas turbine engine repair shop ensures our customers receive holistic service for a range of engines including the GE T700, Rolls-Royce M250 and RR300 series’. We want our customers to get the most value from our service, and longevity out of their engine parts. the potential to impart other special properties to the substrate. APA has aviation licensed welding capabilities to provide TIG and MIG welding of high performance alloys. 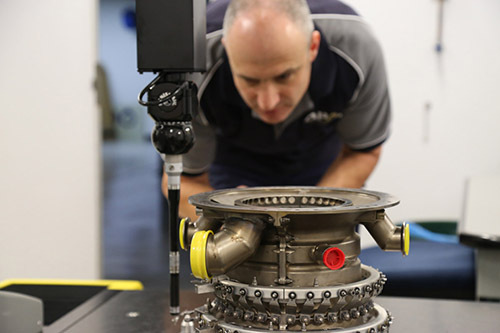 Speak to one of our experts about how we can provide a seamless MRO experience for your business.